So here are some of the of the new 3d landscapes I have generated recently with my drone. I’m still working out a few bugs and how to better capture data and am in contact with the companies that make the software. One issue is water because its moving or has a nice reflections built in. 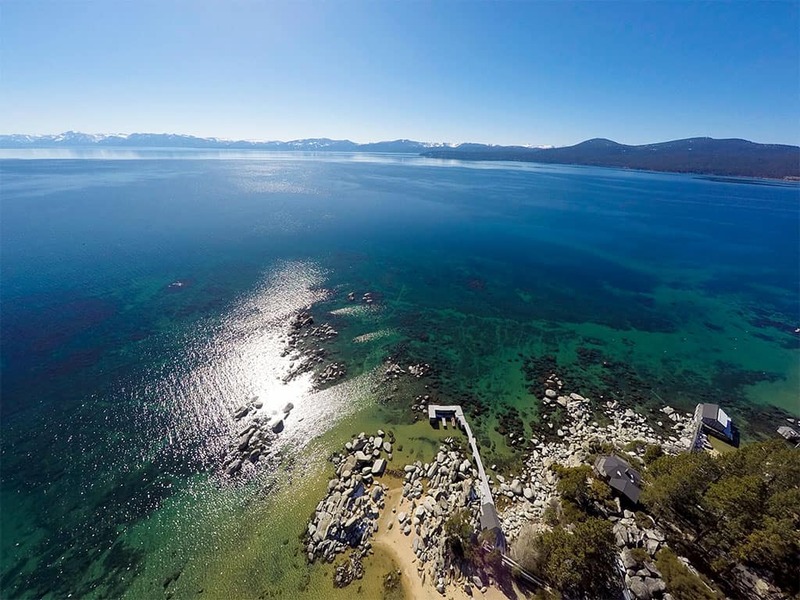 So you can see with my tests of a secret beach here in Tahoe some of the water is gone or the 3d model is deformed. Secret Beach generated with Pix4D from about 300 images. Secret Beach generated with Photoscan with the same image set. You can notice between the 2 software packages that in this case with the water that Pix4D did a better job and some parts are missing in the Photoscan version. I will try to do a recalculation of this data set again to make sure im getting the same results. You can defiantly see the potential complexity of having the software try to build a 3d mesh with this type of data. 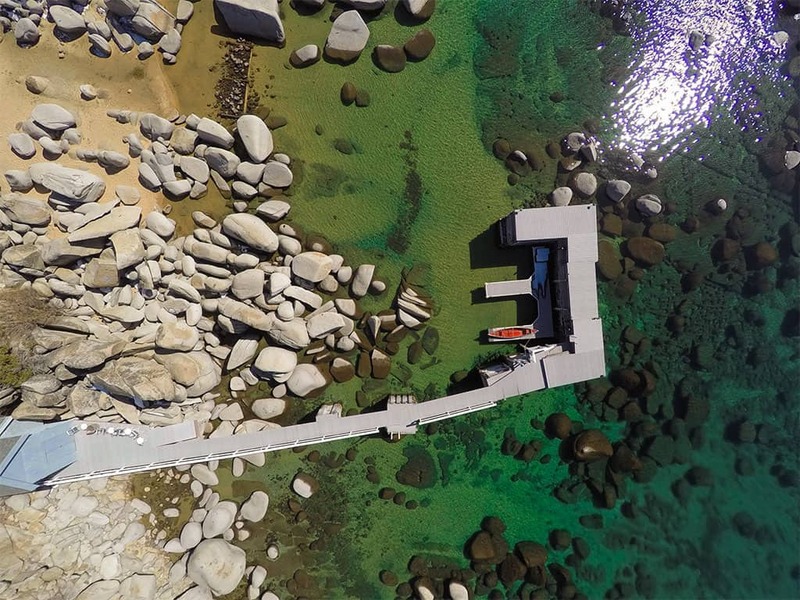 Here is another aerial shot right above the boat house that I posted on Facebook that got quite a few likes! Anyhow check out all the models I have processed so far here and feel free to provide comments below.